Nib International Bank has earned 678.75 million birr gross profit for the 2018 / 2017 fiscal year The Banks net profit now stands at 514.85 million birr which showed a 21.11 million birr increase from last years performance. 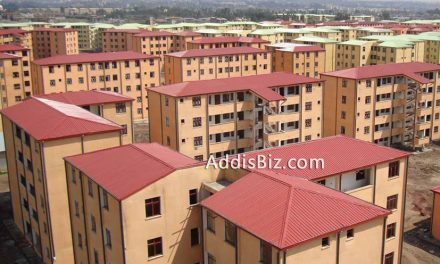 The bank managed to collect a total income of 2.5 billion birr for the 2018 / 2017 fiscal year. 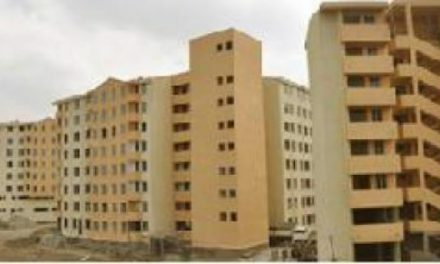 The banks total assets reached 26.7 billion birr which showed a 26.4% increase. The banks shareholders have agreed to increase it’s capital to 5 billion birr and that shares will be sold to existing shareholders only. 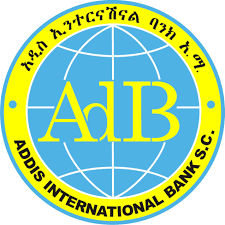 The Bank’s current capital stands at 2.2 billion while the paid up capital is 2.1 billion birr.